1. 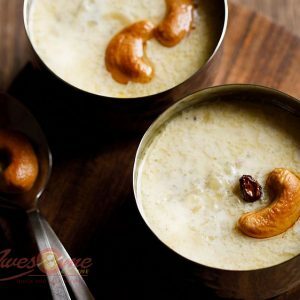 Soak the dates, raisins, cahsewnuts and almonds in 1/2 cup of milk. 2. Peel the almond skins. 3. 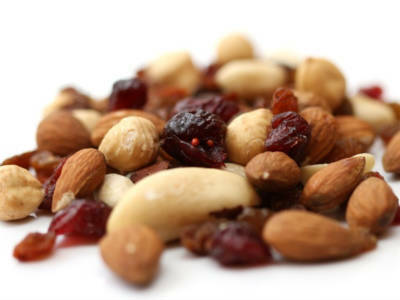 Grind the dry fruits to a fine paste. 4. Add this to the remaining 2 cups of milk and mix well. 5. Place it over medium flame and bring to a boil. 6. Remove from flame and cool. 7. Serve chilled or at room temperature. 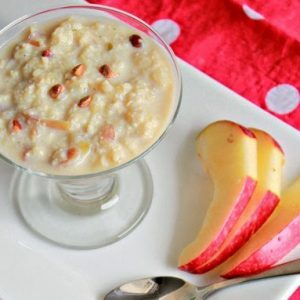 Tip: Add 1 tsp honey before serving if desired. 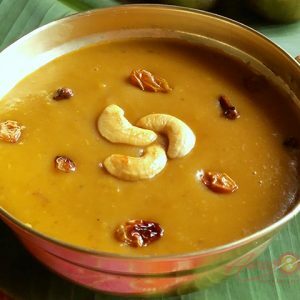 Feel free to comment or share your thoughts on this Dry Fruits Payasam Recipe from Awesome Cuisine.